The system is going ahead despite the experts who responded overwhelmingly to reject the idea of even changing fees from a flat rate to rising with estate values. 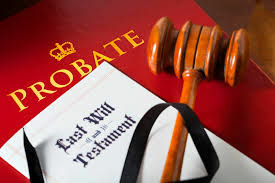 Just 8 per cent of respondents, mostly legal experts & firms of solicitors, agreed probate fees should not reflect the value of the estate. Probate is largely an administrative function and the existing £215 fee fully meets the cost of the Probate service so you could be forgiven for arguing that this is yet another stealth tax. Family Trusts can be a key area of estate planning. 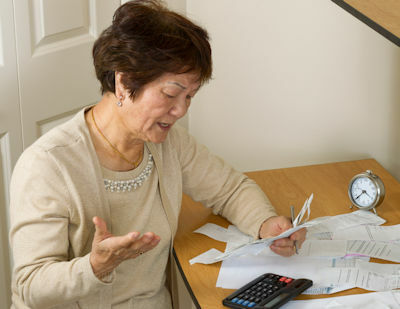 Assets held in Trust are taken out of probate and can reduce the financial burden on surviving family. A Family Trust could be the difference between having to sell a property or not to meet the fees. Estate planning decisions are yours to make so, to understand all the options available to you, it’s important to speak to a professional.